Starting with the most recent pictures, take a trip through my journey. 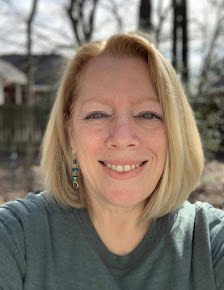 Please note that as I lost weight, I became a lot more willing to have my picture taken! May 2014 - Six years blogging, maintaining my weight, wearing same outfit from two years ago! 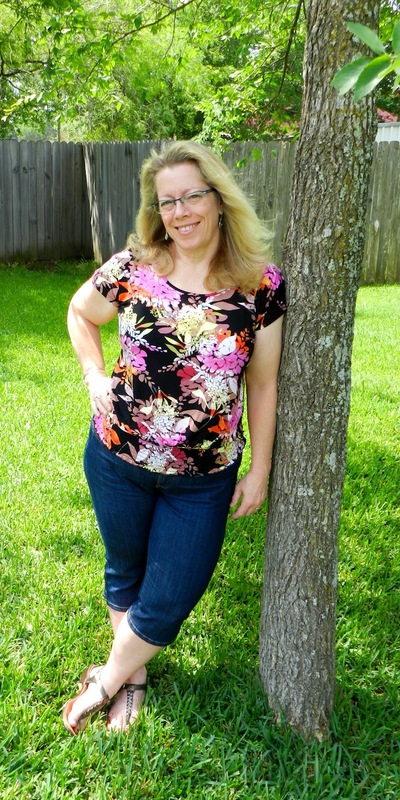 May 2013 - five years blogging, maintaining my weight, wearing a dress style that I never thought would work on my body - but it did! 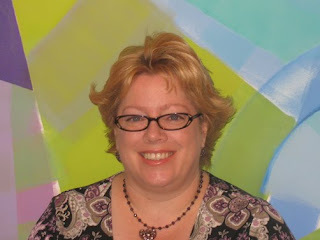 May 2012 - Four years blogging - maintaining my weight loss and enjoying looking like a normal-sized person! 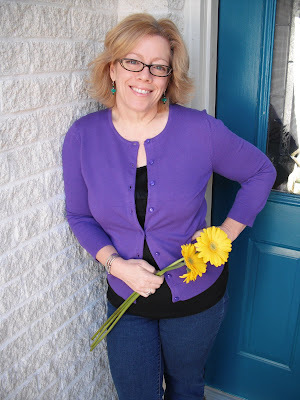 May 2011 - Three years blogging; confident enough to wear white capris! 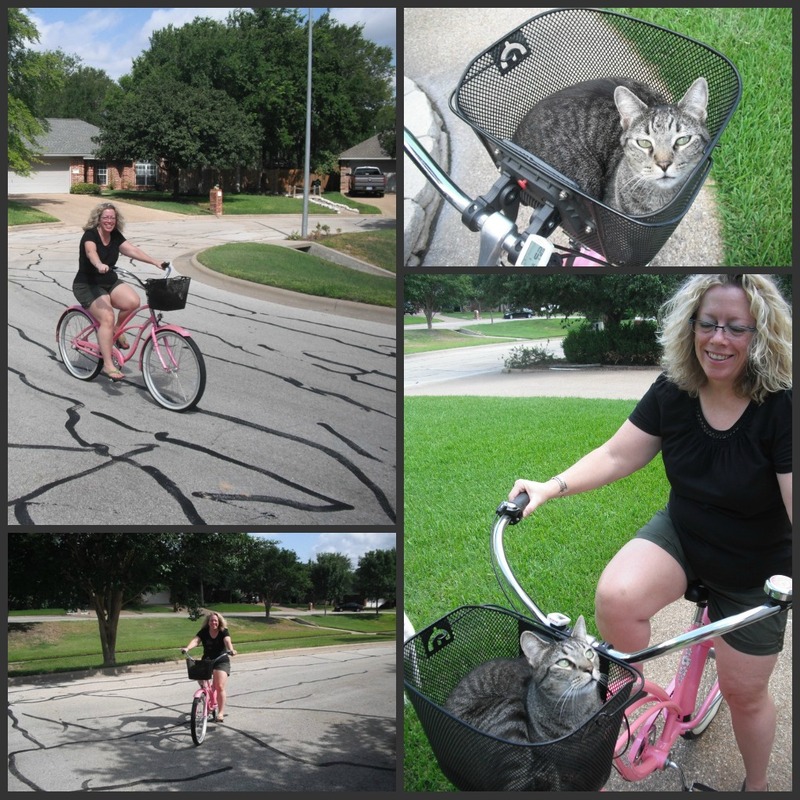 June 2011 - taking my crazy cat, Kip, for a little bike ride! June 2, 2010 - just turned 47 years old...feeling in the best shape of my life! 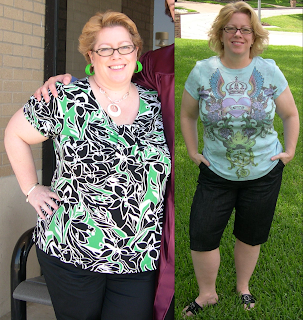 Left - 256 lbs. Right - 151 lbs. 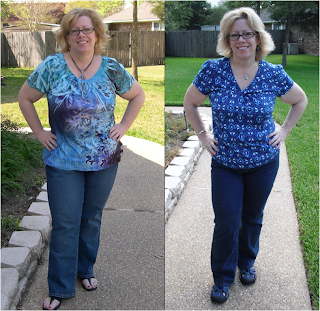 January 2010 - 104 pounds lost, size 10 jeans! 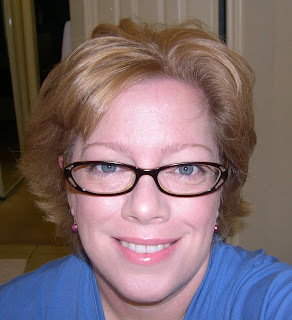 November 15, 2009 - 100 pounds lost!!! 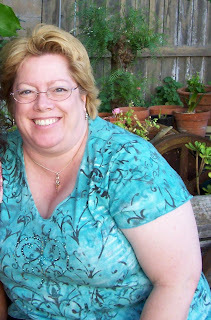 November 15, 2009 - 100 pounds lost! 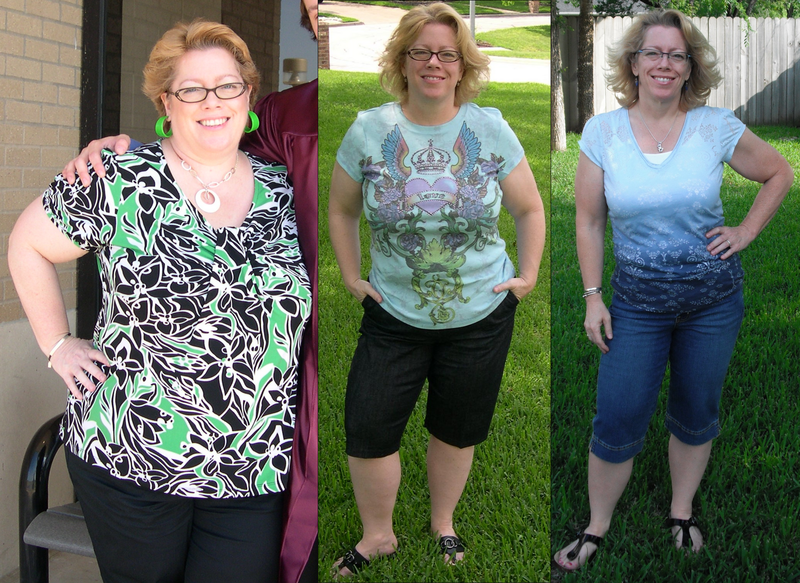 May 14, 2009 - One year into my journey and 80 pounds lost! 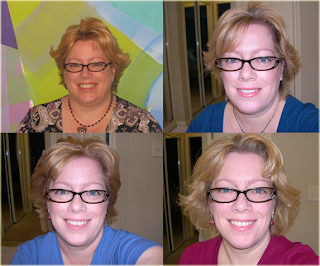 November 14, 2008 - 50 pounds lost! 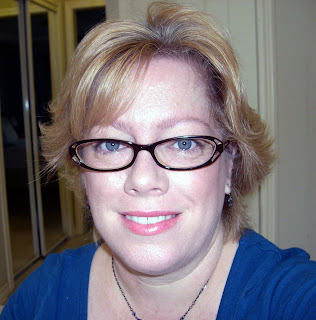 August 28, 2008 - 30 pounds lost! Left - size 14 jeans! Right - size 10 jeans! Both huge milestones!!! Left: 256 pounds, size 24 pants - just a few days into my weight-loss journey. Right: One year and 80 pounds lost later! 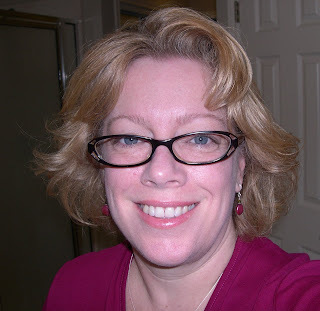 April 2007 - visiting my best friend in California. I certainly ate my way through that vacation! 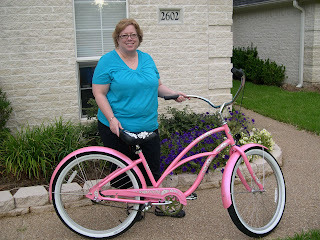 June 20, 2008 - My beautiful Electra Cruiser. I named her "Ipoholo," which means "Sweet Ride" in Hawaiian. June 2009 - One year later, still riding my bike! 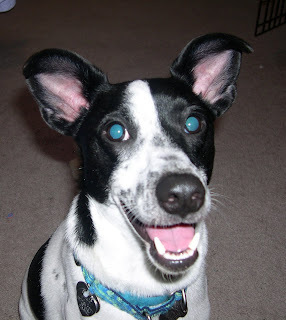 Paco the Wonder Dog - he's always ready for a photo op!